Sirena is a a refreshing 22-year-old Stockholm-Barcelona based singer and songwriter. 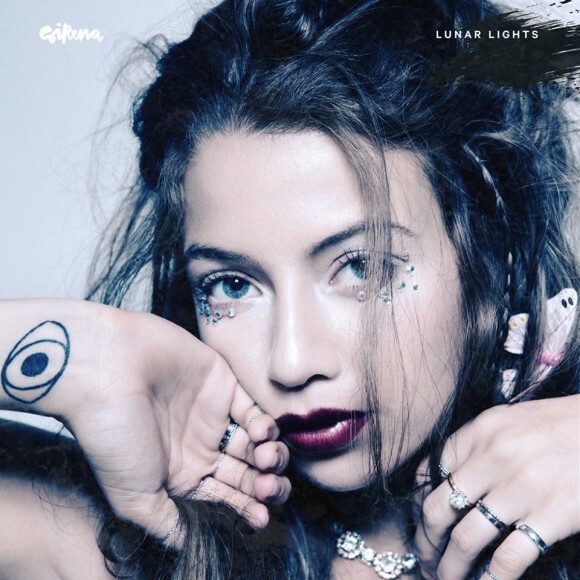 Working alongside producer, Kretsen, Sirena reveals her latest track, ‘Lunar Lights’. We love the strong opening synths, enthralling melody and Sirena’s airy vocals. You’ll find Sirena listed under the ‘scandipop’ category.